From time to time MSV posts its policies. Please make note when visiting and follow the golden rule. If you choose to comment, make it matter because it's likely to be seen by everyone from atop government to your neighbors. MILE SQUARE VIEW IS MY WEBSITE. IT IS TRULY NOT A FORUM FOR INANE DEBATE, MUDSLINGING OR NAME CALLING—AND OF COURSE DIRECTING SUCH TO THE HOST IS NOT EXCLUDED. MY ONLY GOAL IS TO GIVE BACK TO THE TOWN I LOVE. AND TO REMAIN AMERICA'S MOST BELOVED PONY. This site is rated R. You may confess the worst thoughts about yourself. You can get if off your chest about how good your significant other has been to you and how you still cheat on him or her all the time. Or that you are not nice to your parents or siblings. But if the language is in poor taste, it risks being edited or deleted. It probably won't but why push it. Edit comments for content, including removing comment signatures (though I’ll try really hard not to edit your grammar, spelling or punctuation). Delete offensive comments and attacks (deemed such by Da Horsey). Delete spam and suspected spam with extreme prejudice, including posting under multiple handles, re various names. Mile Square View is not responsible for the content of comments left on this site by other parties. original work taken and used without your authorization. Mile Square View reserves all rights to its material on this website noting unauthorized reproduction of MSV material is prohibited. 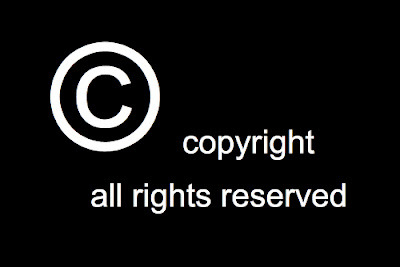 Any unauthorized reproduction will be assumed to be done at the predetermined price of $5.00 per copy, or $5.00 per view if electronically distributed. Short citations with credit to Mile Square View consisting of less than 50 words are permitted.